Ever feel stuck and confused about why people don’t understand you? What about trying to understand them? How can the body of Christ move forward with unity and whole-hearted passion for what God has called them to be and do? 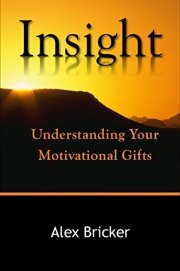 (1) How to live with the gifts God gives through His insight. (2) How to love and serve others with those gifts. 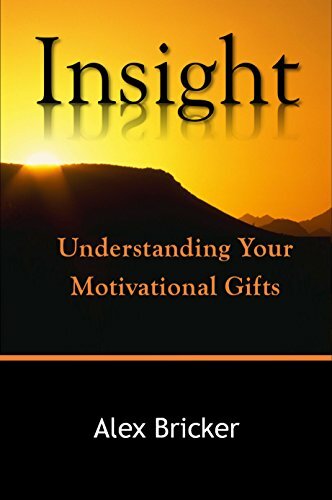 With real-life stories and illustrations of these gifts in action, Alex discusses the nuances of the Motivational Gift Mix and how it can be applied to individuals and ministry teams in order to gain more insight and understanding as led by the Spirit (Galatians 5:25).